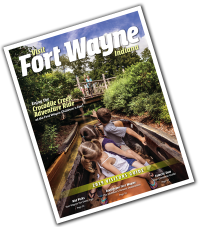 Discover these roadside attractions for a tour of Fort Wayne, and make a stop to stretch your legs and grab a bite to eat or snap a quick photo. 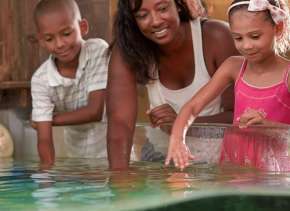 Welcome to the Summit City and start making some memories! You can see it from miles away. This 50 X 80-foot American flag flies high over the Glenbrook Dodge car lot on Coliseum Boulevard, right across from Glenbrook Square. 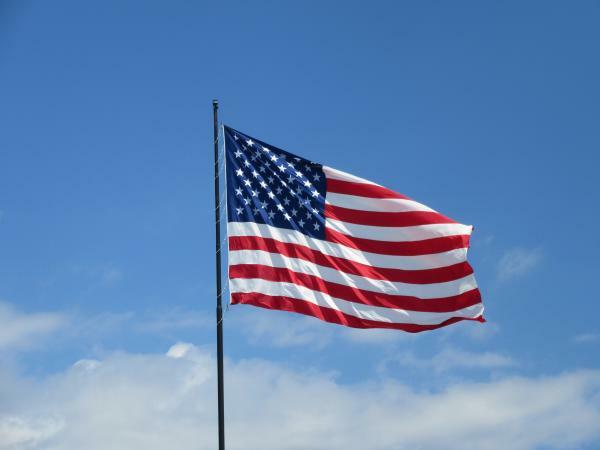 Stop in the Glenbrook Square parking lot for a clear shot of Old Glory rippling in the sunshine – it’s something you won’t forget. This started as a public art project that helped to celebrate Indiana University-Purdue University Fort Wayne’s fortieth anniversary. Over 100 fiberglass mastodons were put on display in Headwaters Park in 2005. 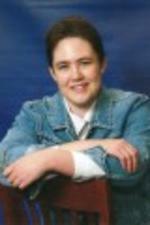 They have since moved on, ranging across the Summit City to stand in front of area businesses, restaurants, and museums. 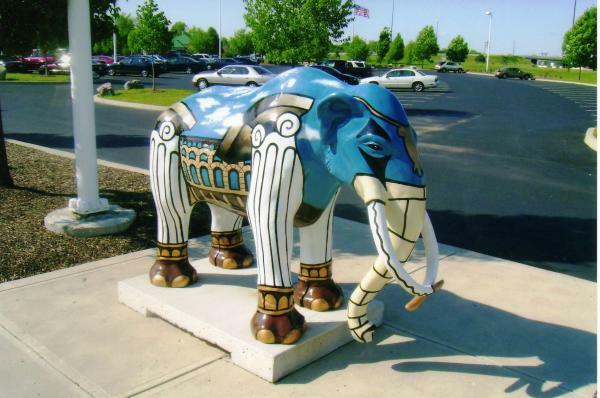 You’ll find these dinner-table sized elephant lookalikes on the campus of Purdue Fort Wayne; near a dentist’s office on Dupont Road; on the grounds of Science Central and many other places. Want to re-live the 1950s with a stop at a drive-in? This is the place to pull into a parking spot, flash your headlights, and wait for a tray of great food to be clipped onto the side of your car. Located right next to the Roller Dome North at 4416 Lima Road, Hall’s Hollywood Drive-In is a hot spot for vintage cars and great food. Right outside the Lincoln Life insurance building on Harrison Street, sits a large bronze work created by Paul Manship and dedicated in 1932. 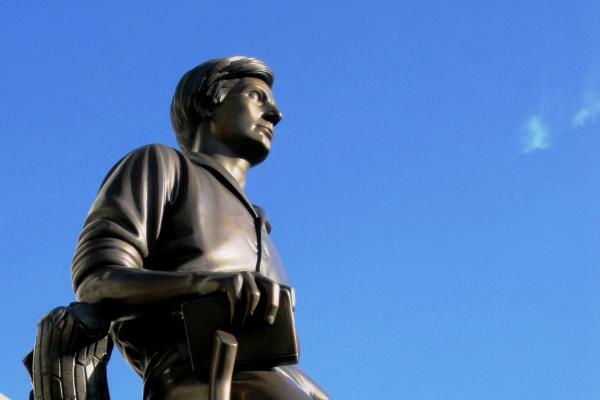 The statue depicts the Railsplitter as a young man. Park right at the curb, or just around the corner in the on-street parking. Or just take a good, long look as you drive by the image commemorating America’s 16th president and one-time Hoosier. Another small yet memorable eatery is Cindy’s Diner. If you miss the green awnings or the neon lights, you can’t forget their tagline, “We serve the whole world, 15 at a time.” Located at 230 West Berry Street, Cindy’s specializes in breakfast and lunch items, and donuts (they have a Murphy’s donut machine that makes locals especially happy). The diner opens at 6 AM and closes at 2 PM Monday – Saturday. Definitely a drive-by, but also a walk-through at 1201 Spy Run Avenue. 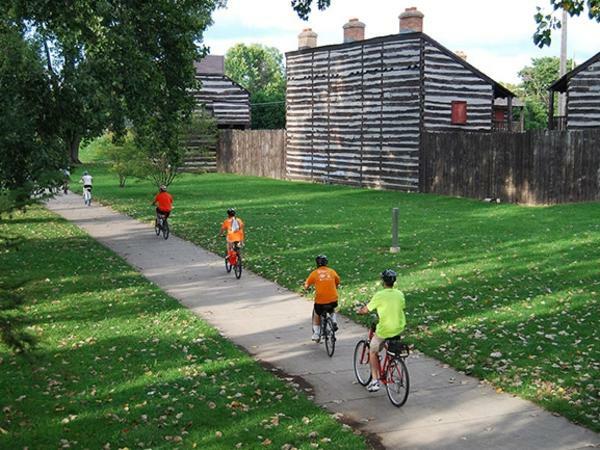 The Old Fort is a reconstruction of the third American fort that was built at the confluence of Fort Wayne&apos;s three rivers. Historic re-enactor events are held here frequently, (see their schedule for 2018 here) but if there are no costumed interpreters on the premises, you can just walk through and see what it looked like in 1815. You can park on Fourth Street, between Spy Run and Clinton, or across the river at Headwaters Park. 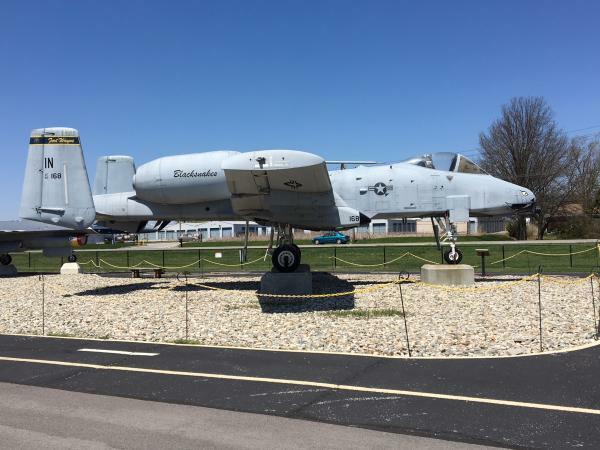 If full-sized military jets are your thing, stop by Heritage Park at the 122nd Fighter Wing Air National Guard Base, right next to the Fort Wayne International Airport. (Or type in 3005 West Ferguson Road to your GPS, if you want to get there directly.) You can drive by and get a glimpse of the aircraft (and one Humvee), or stop and get out to take a closer look. 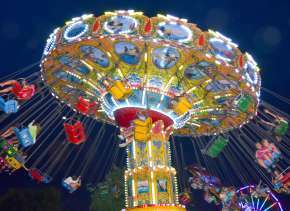 There is a picnic pavilion and a playground for kids to enjoy, and the whole park is open from dawn to dusk. 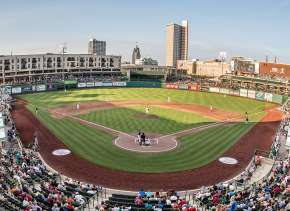 A rock quarry in a city? You bet. If you’re driving past 6100 Ardmore Avenue, you will see the large gravel pit from which we get limestone, sand and gravel. The observation platform was installed in 1966, and it’s still a favorite site for school field trips during the academic year. The observation platform, open from daylight to dusk, is where visitors watch the quarrying process. Blasts are done two to three times a week and this gravel pit is also home to some pretty big trucks.